This is not the most up to date version. IT'S HABBENING! THE HABBENING IS NIGH! I am tying to load my character from a median xl version; I get a handle exception error, are we suppose to start a brand new game? Is it possible to load characters from median xl? hi, for several reasons Ultimative doesns't allow Median XL characters. hope you can understand! 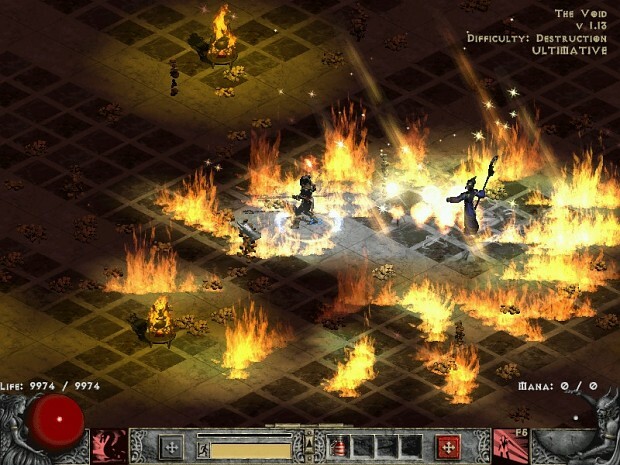 cannot get mod to work on my copy of diablo 2 LOD. hmmmm......anyone online.....how to use hero edditor for this mod ? How to play online? guys help on question battle.net is disable and we can only with ip?